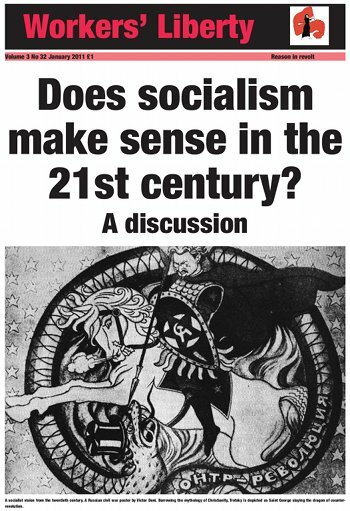 Does socialism make sense in the 21st century? A discussion. Part Two. This pull-out has now been made into a book with other materials. You can buy the book online here. B: But why should I want socialism? Capitalism has, despite the terrible events of the 20th century, and not denying them either, learned a great deal.